It's a big week all round this week people! Not only have I just launched my new photography website Meghan Maloney Photography but I've also been helping my oldest, dearest friend in the world (we've been friends since about age 11 so you do the math!) who has just launched an awesome new online store called The Boy's Store this week too. The Boy's Store has been created as a unique online store to celebrate boys being boys in all their loud and messy glory. And guess what - I'm lucky enough to be involved as key content writer for the site - making good use of all those years of blogging! No longer do you have to search all over the Internet to find quality, affordable and cool gear for your exuberant bundles of boy energy. We've been frustrated in the past that a space like this didn't exist anywhere online so we decided we would just go ahead and build it for you. We’re also here to put the ‘cool’ back into being a boy. To give your wee buddy the opportunity to grow an imagination beyond his wildest dreams doing the things that boys love to do best, and of course it can’t hurt to look pretty darn cool while doing it too right?! We don't want you to think for a moment that we are just an online store though. 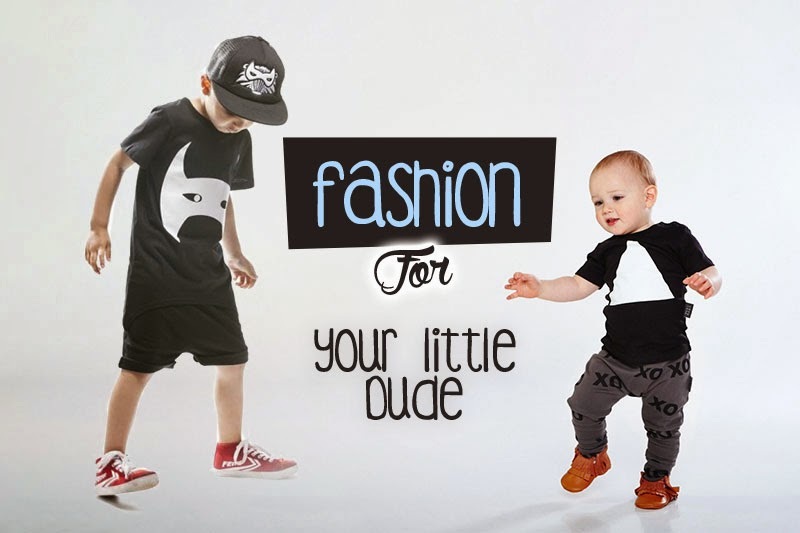 Of course we plan to be your one-stop-shop for all the little dudes in your life, offering the ultimate in cool and funky alongside functional and quality products and all at reasonable prices. But more than that we want to go on this journey of learning about boys with you, to partner with you and build a community who just want to bring out the best in their boys and to give you all the tools and advice you've been searching for. And even better it’ll be all in one place right here. So we're more than a little bit excited about the opportunity to share this with you too. The Boy's Store plans to be to boys what The Sleep Store has been for sleep - i.e. a one-stop shop with quality, affordable and cool gear for little guys, with plenty of great articles and ideas for parenting your little dudes along the way. 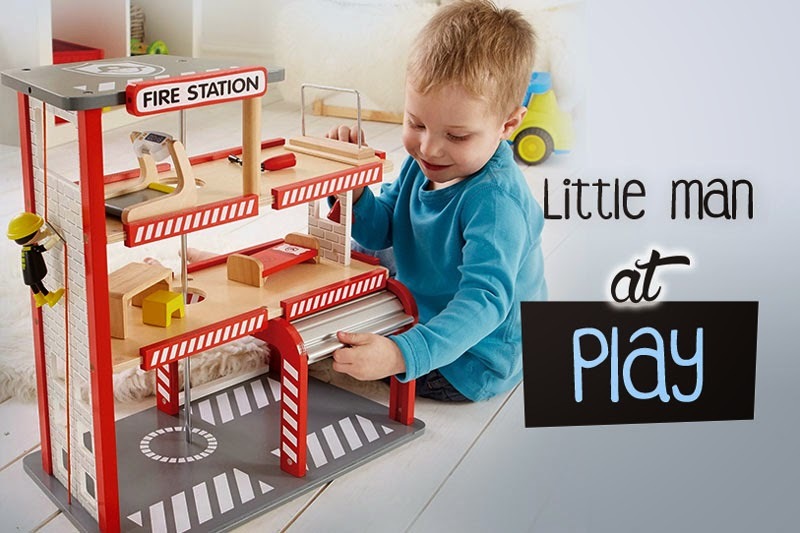 If you know some awesome little buddies whether they're your own or they belong to someone near and dear to you, The Boy's Store is the place to go for inspiration. So head on over and check out the awesome-ness that is The Boy's Store!